Lloyd Pye is an American author. Pye is known for advocating an ancient astronaut hypothesis on the origin of human life by deliberate intervention by extraterrestrial life and for his work with the Starchild skull, which Pye claims is a relic skull of a human-alien hybrid. 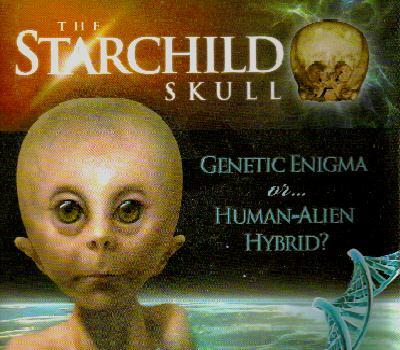 He is the author of four books, including "Everything You Know Is Wrong - Book One: Human Origins" and "The Starchild Skull: Genetic Enigma or Human-Alien Hybrid?" He also gives lectures and has made television appearances in support of his ideas on The Learning Channel, National Geographic Channel, Extra, Animal Planet, and Richard & Judy in the United Kingdom. Pye's ideas have been criticized for contradicting the evolutionary model of human origins currently accepted by the mainstream scientific community.